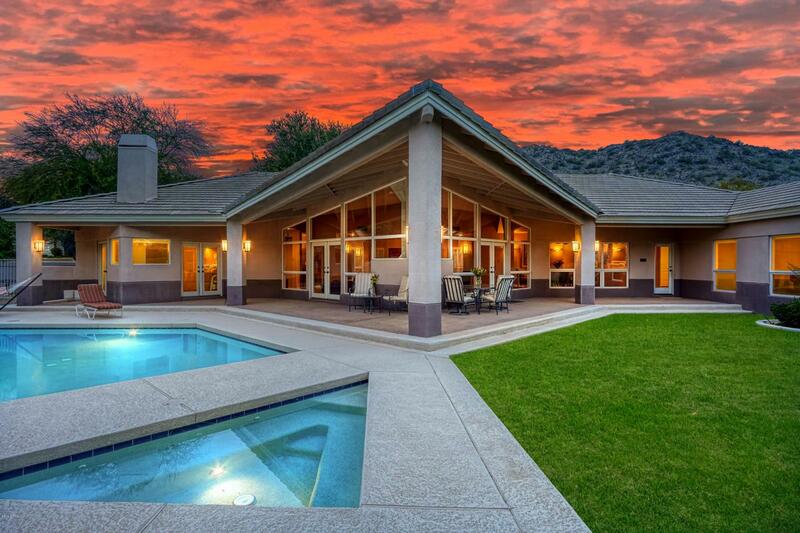 Surrounded by picturesque mountain views, this luxury estate is nestled in gated Tatum Foothills and situated against the Phoenix Mountain Preserve. 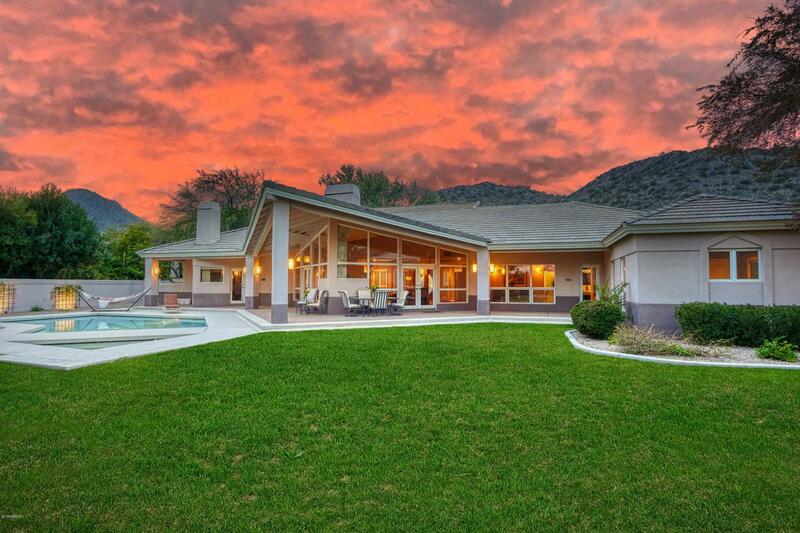 The masterpiece backyard exudes unrivaled privacy and redefines outdoor entertaining, offering abundant covered patio space and entertaining areas. 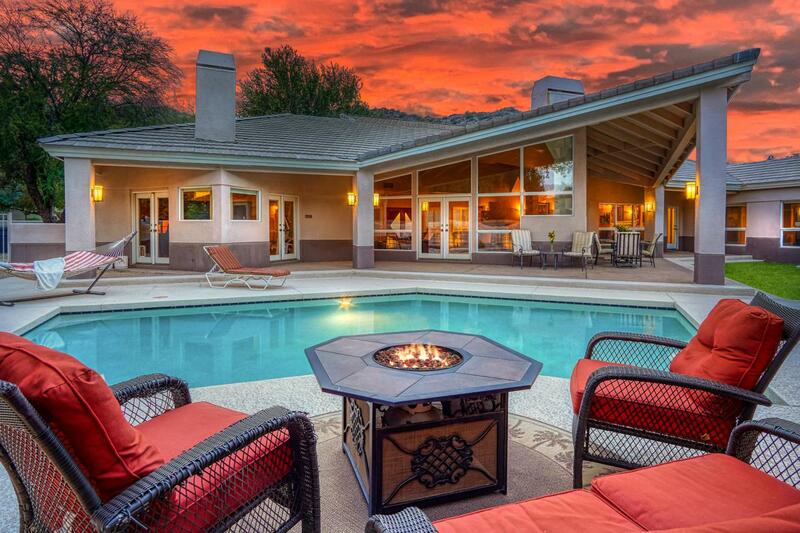 Friends and family will love enjoying the sparkling pool with mountain views, cozy barbecue area, and rejuvenating spa. Inside, the well-appointed floor plan offers bright, open living areas and a split bedroom layout. The spacious master suite boasts a romantic fireplace and built-in desk space with views of the stunning backyard beyond. 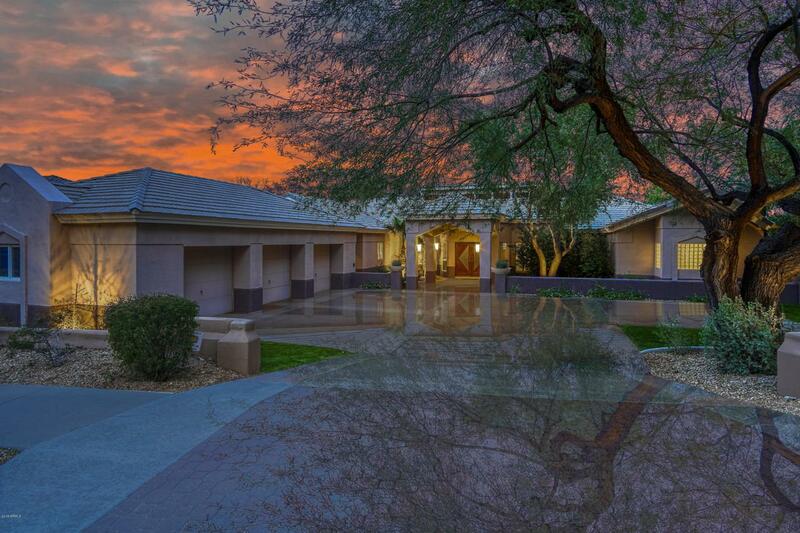 Located adjacent to Paradise Valley, this home provides convenient access to downtown Phoenix, Old Town Scottsdale, and miles of hiking trails! Cross Street Doubletree Ranch Road And Tatum Blvd.